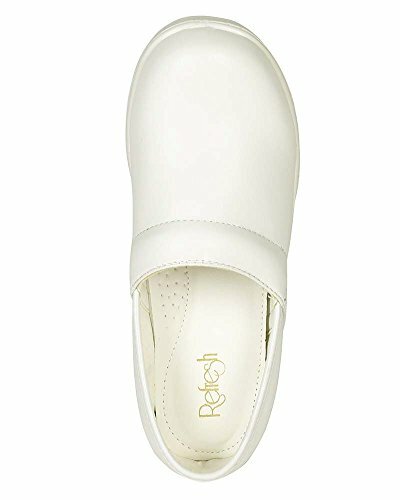 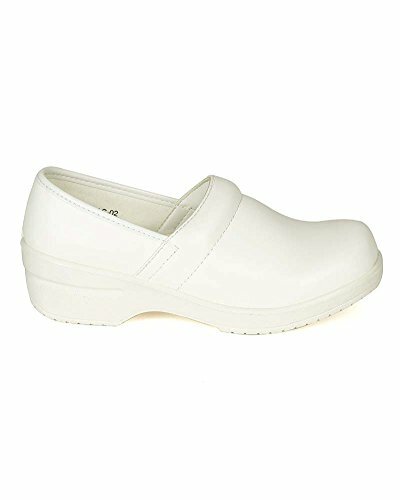 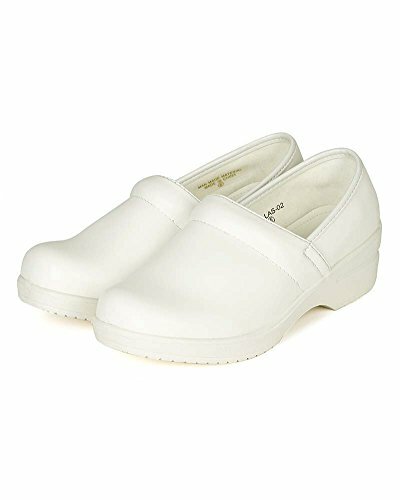 Designed with leatherette upper, round toe front, stitch accents, padded vamp opening, comfortable wide heel, and easy to slip on design. 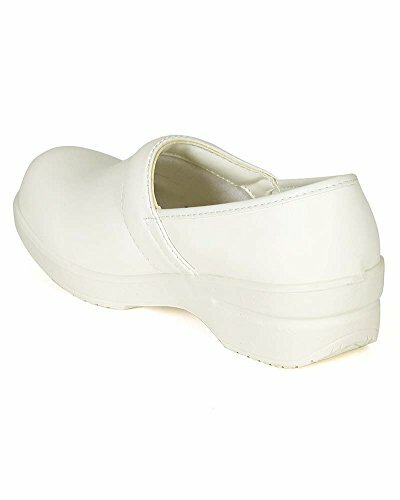 Measurement (tested sz 6; approx. 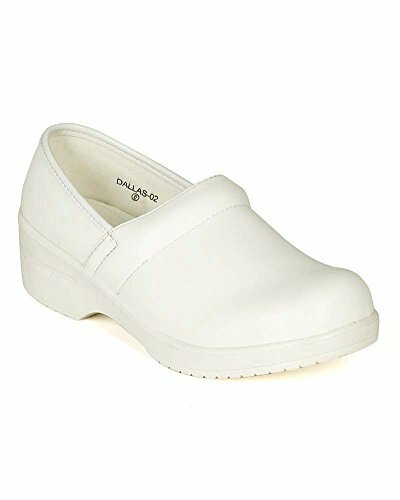 ): Heel:2", Platform: 0.5", True to size and in medium width, if you have wide feet, please consider ordering a half size up., Brand new with original or Alrisco shoe box.